Description: Heap of fresh raspberries rotating. Closeup macro shot. 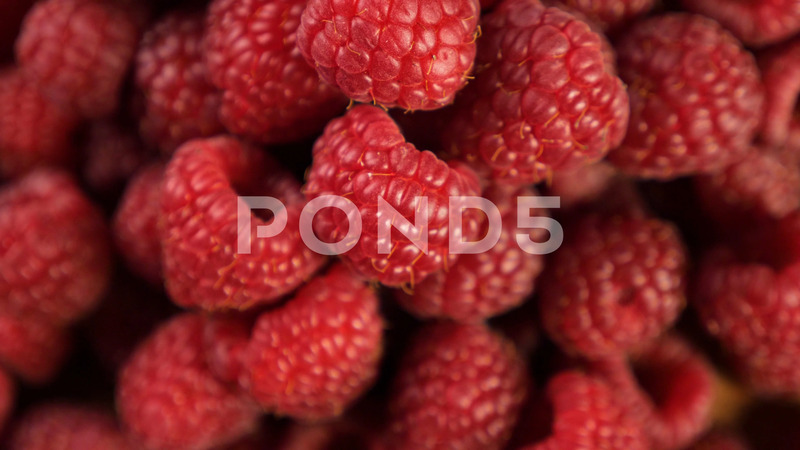 Fresh berry series. 4k.